WASHINGTON (CNS) — For Katie Prejean-McGrady, youth and young adult ministry is about building relationships. Prejean-McGrady, 28, is one of three delegates representing the United States at a pre-synod gathering at the Vatican March 19-25 in preparation for this October’s Synod of Bishops on young people, the faith and vocational discernment. Gearing up for the pre-synod gathering, Prejean-McGrady, a youth minister, wife and mother, has been reflecting on her own ministry’s best practices and reading the fall synod’s preparatory document. “In my experience of ministry, that’s what works best, is that walking with,” she said. Born and raised in Lake Charles, Louisiana, she grew up in a tightknit Catholic family and community. “I’ve always made the joke: Some kids grow up going to the baseball field, and some kids grow up going to the dance studio, but we grew up going to church,” she said. Despite being active in the church from a young age, faith did not always come easy. A turning point came her junior year of high school, when Hurricane Rita hit Louisiana fall of 2005, and her city, Lake Charles, was evacuated for eight weeks. She wondered why God would let this happen. “I went through a very angry period right there, and of course, that’s when I was going through confirmation preparation as well,” Prejean-McGrady said. Her youth minister at the time also provided support, by setting up a Facebook group to keep the youth group connected. “She wanted to make sure we felt we still had a home in the church even if our houses were destroyed and even if our school was messed up,” Prejean-McGrady said. 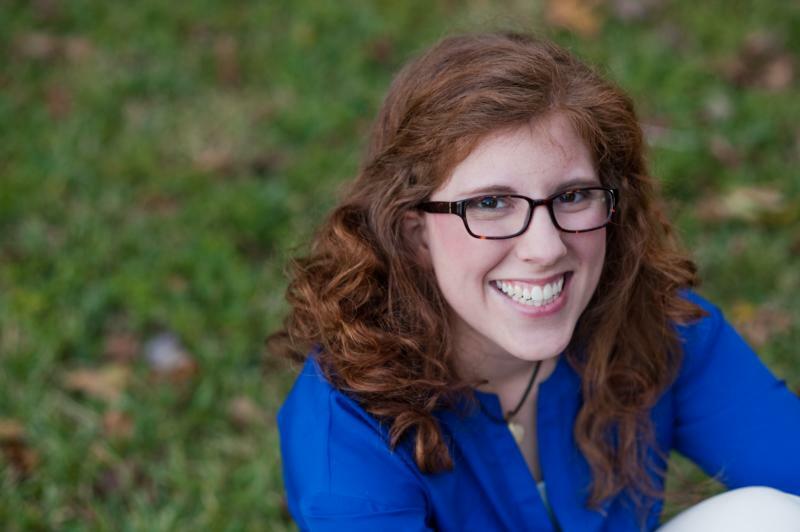 These and other experiences of being ministered to in her diocese helped Prejean-McGrady discern a call to pursue a theology degree at the University of Dallas to become a youth minister. At the pre-synod gathering, Prejean-McGrady plans to spend much of her time simply listening. “And as a mom, I’ve discovered, in just five and a half months, I think I know a lot about something and then my reality is completely shifted,” she said. She’s eager to hear the experiences of the delegates from around the globe. In the pre-synod discussions, she hopes to contribute her perspective as a wife and mother, and sees the importance of raising the topic of family life in ministry. Her husband, Tommy, is a teacher and part-time youth minister at a parish. His ministry and relationship with teens at the parish has benefited from involving Katie and their daughter, Rose, Prejean-McGrady said. “Even just seeing a picture of family life, of a husband and wife working hard at their relationship and working hard to raise their child, bringing their baby to the church on a consistent basis” has been fruitful for the ministry, Prejean-McGrady said. When it comes to approaching young adults who no longer practice the faith, building relationships is crucial. Prejean-McGrady said she looks forward to gaining a greater appreciation for good ministry being done internationally and to gathering information to bring back to the U.S. bishops.